I put together a quick mix with music from Kanye West, J. Cole, The-Dream, Wale, and Big K. R. I. T. Check it out at the link below and enjoy. 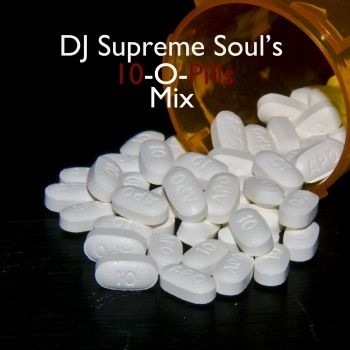 This entry was posted in Music and tagged 10-O-Pills Mix, Big K.R.I.T., DJ Supreme Soul, J. Cole, Kanye West, Music, Supreme Soul, The Dream, Wale. Bookmark the permalink.